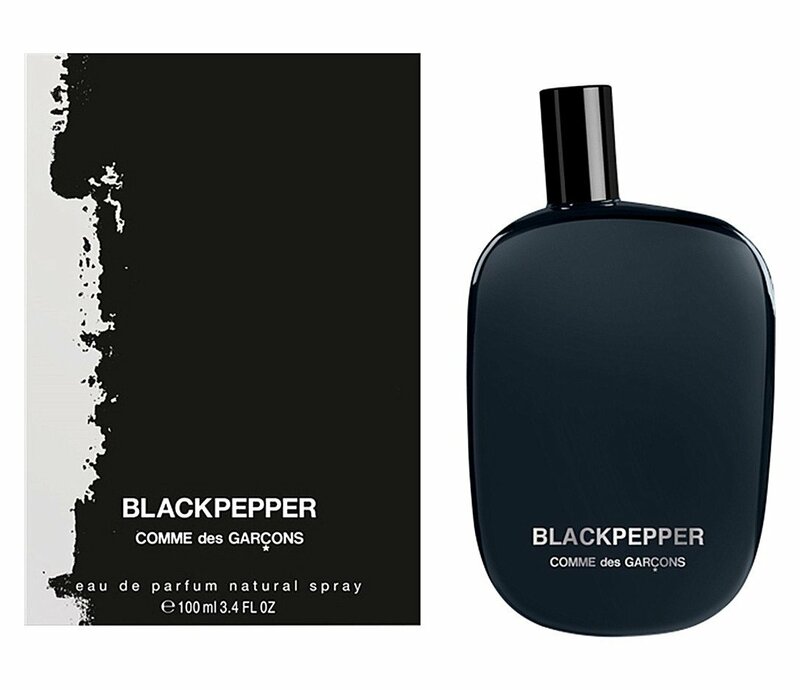 Blackpepper is a perfume by Comme des Garçons for women and men and was released in 2016. The scent is spicy-woody. It is being marketed by Puig. I only came across the brand "Comme des Garcons" by chance when I was looking for a fragrance that I could get for Christmas. Well, and once you're in a perfumery, you spend a lot of time there, as long as you're not harassed - no, I'm also talking about customers and their bad habits - quite a lot of time. So I came across the scent and sprayed a little something on the test strip to almost get a sneeze attack afterwards. Hossa ... what an authentic pepper. Here's the name program, but so by. Is he like that all the time? No ... fortunately not. After all, as someone who is supposed to wear this scent, you are not a marinated steak that is thrown straight onto the grill. After about half an hour, the pepper will wear off a little, but it will always be present. The way he does that, however, is now a much more pleasant one. It takes about two hours to register how warm the fragrance can become. The cedar wood provides sensuality, which is underlined by the tonka bean and the musk. No way it gets too sweet or too loud. The pepper is still there, but not too strong, but still noticeable. 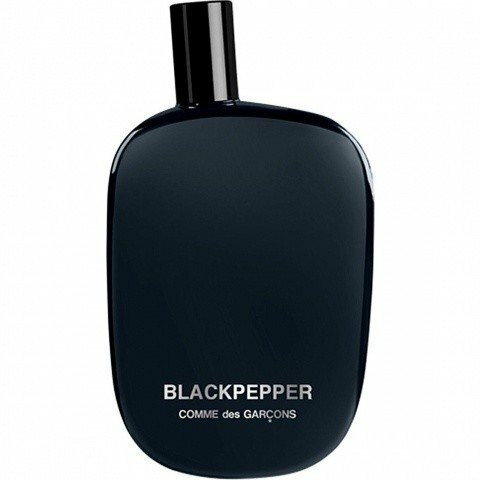 We have a fragrance that frightens you at first, only to achieve a sensually warm sweetness a little later, accompanied by a slightly peppery spiciness - a great fragrance for autumn, if it weren't for its shelf life. It might, just like Sillage, be a bit stronger, but that seems to be a general problem with "Comme des Garcons". Initial pepper charge is the most interesting. Then- a bit of everything: dry woods, CdG synthetics, a pinch of smoke. Sometwhat indecisive.